Everyone is wrong about marijuana - Roll A Joint! It’s weed week! 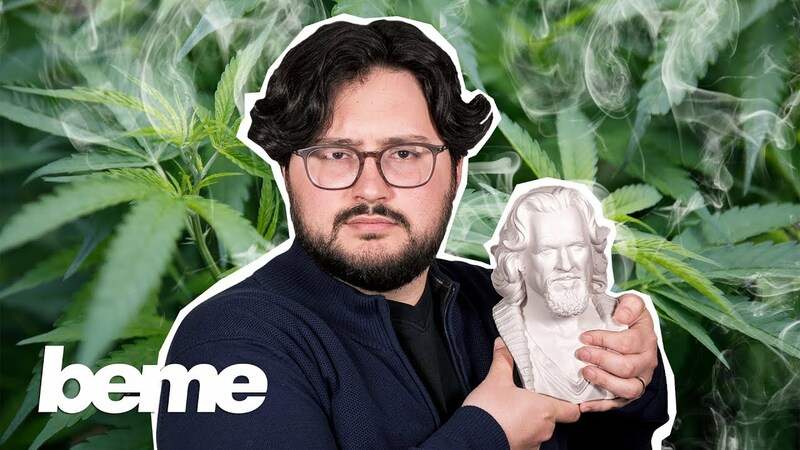 But before celebrating marijuana, Lou reconsiders some of its positive and negative effects, and more importantly, what we *don’t* know about it. Oh, and the dude abides.